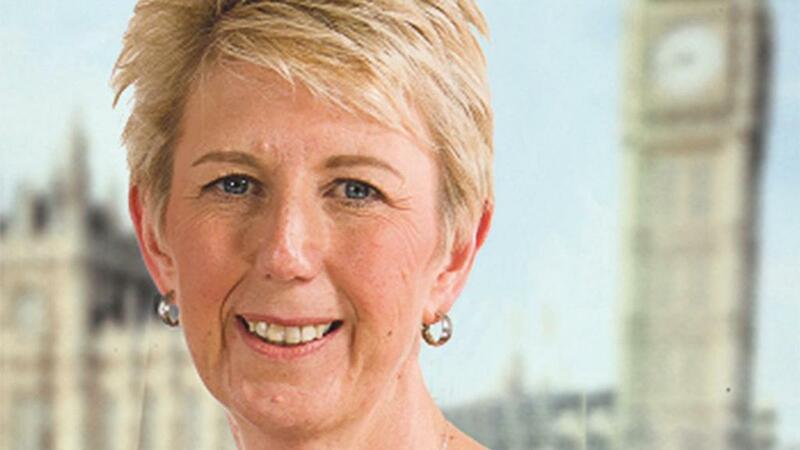 As the battle over customs arrangements moves from Downing Street to the House of Commons, MPs must be prepared to vote for the closest possible trading arrangements with the EU, says Angela Smith MP. With less than a year to go before the UK leaves the European Union, it is alarming that the Government has made such little progress in shaping our future relationship with the EU. It is doubly alarming for an agriculture sector which relies so heavily on a strong and seamless relationship with our European partners. Let’s remember too it is a sector that provides some 475,000 jobs across the UK, just over 60 per cent of the country’s food and is worth £10 billion to the UK economy. As I write, Theresa May is locked in a battle of wills with her cabinet colleagues over the UK’s future customs arrangements with the EU – a battle the Government is seemingly incapable of resolving. Well, the frictionless trade created by the customs union has allowed companies to see the whole of the EU’s 550 million citizens as their home market with no borders and no checks. It has reduced costs, bureaucracy and allowed for unprecedented growth amongst its participants. Within the agriculture sector, produce routinely cross borders several times before the final product reaches the customer. This is especially true on the island of Ireland. Milk, for example, can cross the Irish border several times as it is processed, to create great value products, such as cheese. Disruption caused by border checks could threaten that trade and put barriers in place, financial or otherwise, which would be catastrophic. As a minimum, a future customs relationship between the UK and the EU must avoid a hard border with the Republic of Ireland. Not only would this endanger peace in the province, it would create extra layers of bureaucracy that farmers can ill afford. Tariffs will only add to costs, meaning consumers will pay more and farmers will be pushed further to the edge of viability. The battle over customs arrangements will shortly move from Downing Street to the House of Commons. As it stands, it very much looks like there could be a majority in the Commons to put in place some form of customs union which will maintain frictionless trade and keep Ireland free of a hard border. It is time for parliamentarians to put country before party and personal ambition. Let’s make sure our current trading relationship with our closest partners is maintained. Yes, on March 30 next year we will leave the EU, as the British people voted in the referendum. How we leave is still open for negotiation. Let me be clear. My constituents, including many farmers, did not vote in the referendum to make themselves poorer. Currently, if we are not careful, personal ambition and ideology from some in the cabinet could do just that. If this is allowed to happen our children will never forgive us, and rightly so.